Reading Terminal Market's Harvest Festival will take place on Saturday, Oct. 21, both inside and on Filbert Street. 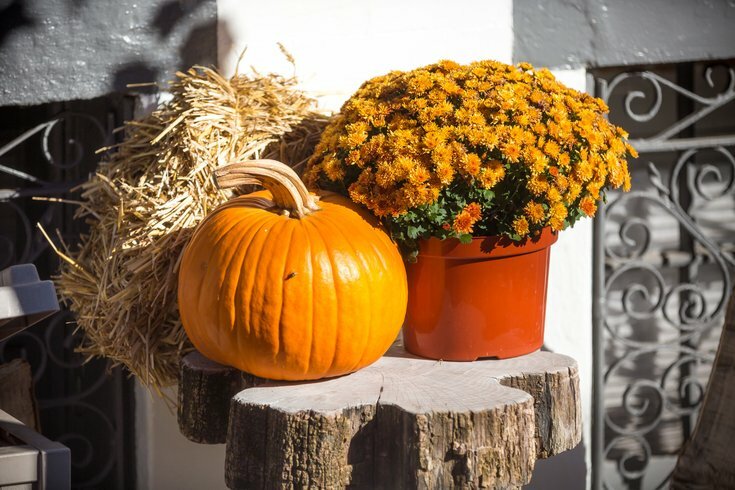 City dwellers don't need to travel to the country to enjoy the bounty of the fall harvest. Vendors inside the historic marketplace will be offering local, seasonal foods. Think apples, pumpkins and all the dishes they can be used for. View the full list of vendors here. Outside, kids can pretend they're at the farm by going on a hayride. For adults, there will be a beer garden. During the festival there will also be live music, arts & crafts and possibly an urban pumpkin patch. The event will run from 10 a.m. to 4 p.m. and is free to attend.